How Far is Gaur Atulyam? The high rising structure of Gaur Atulyam is the perfect blend of grandeur and modernity offering a sophisticated lifestyle with the blessings of green environment and eco-friendly architecture. 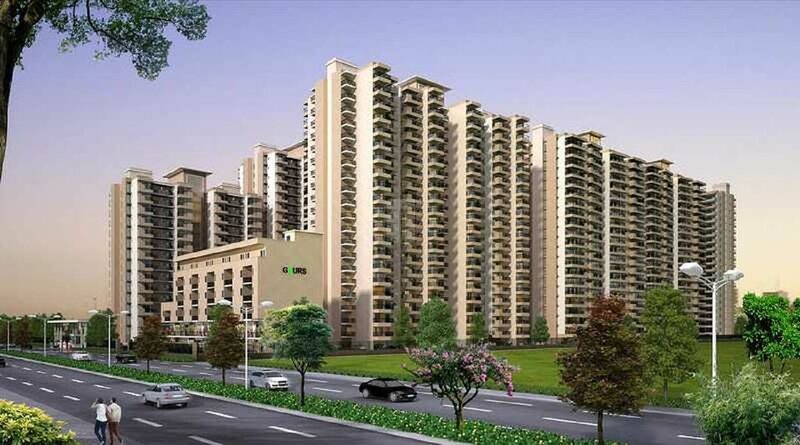 The project is offering Vastu compliant 2BHK, 3BHK and 4BHK apartments at Omicron 1, Greater Noida close to proposed Metro station and an excellent connectivity to Noida and Delhi. Gaur Atulyam is the milestone project of Gaursons India, fully equipped flats has all the modern day flairs to attend the daily needs of its residents.